Target: 100% RE by the year 2050. RES: Mix of RE technologies, electrical cars, district energy system, and Passive House standard in all new construction. 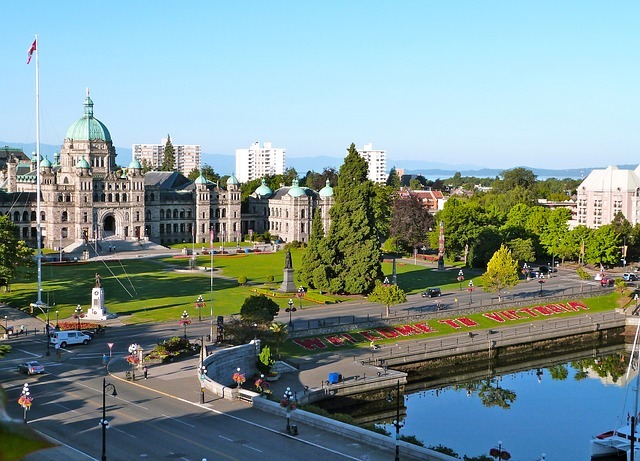 Implementation: The city of Victoria is British Columbia’s capital city and is situated at the southern point of Vancouver Island, directly north of the American border. In December 2016, the Victoria City Council released detailed plans for the city to become 100% RE by the year 2050, following a vote by the city council in August 2016. Victoria is the third city in Canada to announce plans for a 100% renewable energy future, where all energy needs will be provided by renewable means, including heating, cooling and transport. The measure was accompanied by a motion to reduce Victoria’s GHG footprint by 80%. The Victoria City Council has developed a detailed plan, including benchmarking and deadlines for the reduction of GHGs and increases of the city’s renewable energy mix until 2050. Areas of emphasis include increasing the proportion of electrical cars in the city’s fleet, continued development of the city’s district energy system, and adoption of Passive House standards to all new construction.